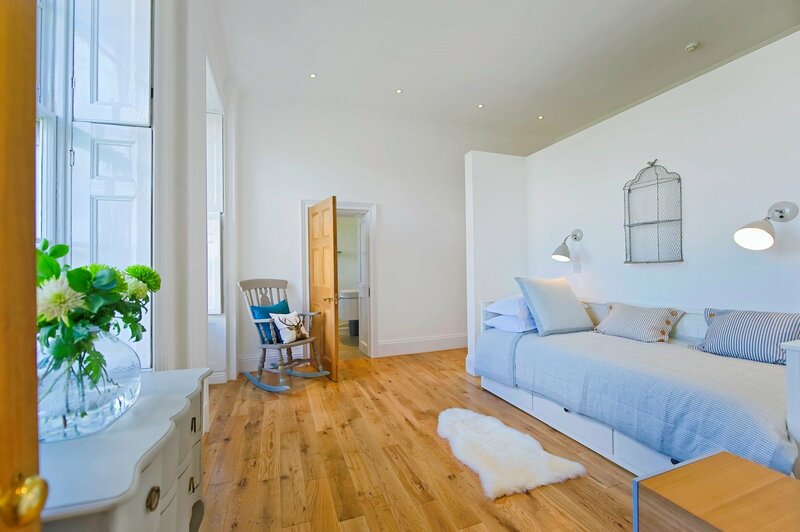 With its natural beauty and warmth, in addition to its durability and hard-wearing finish, hardwood flooring is a great choice for many rooms regardless of the interior style, and most people would agree that the character and appearance of wood flooring simply improves with age. 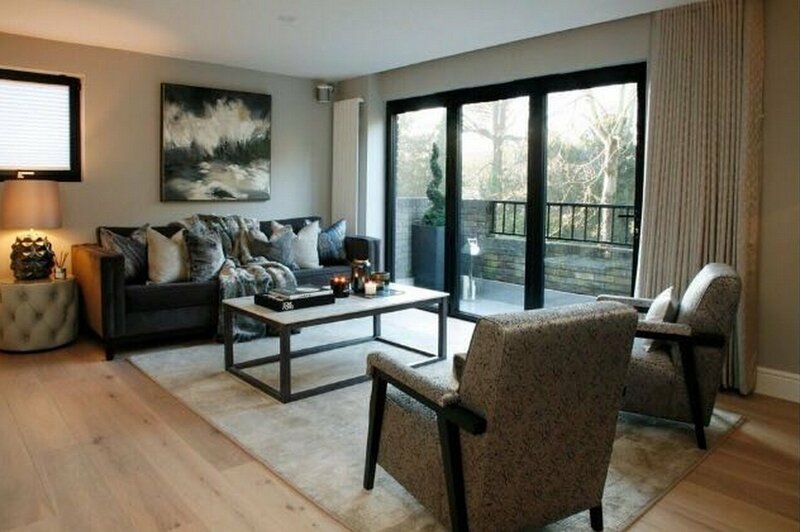 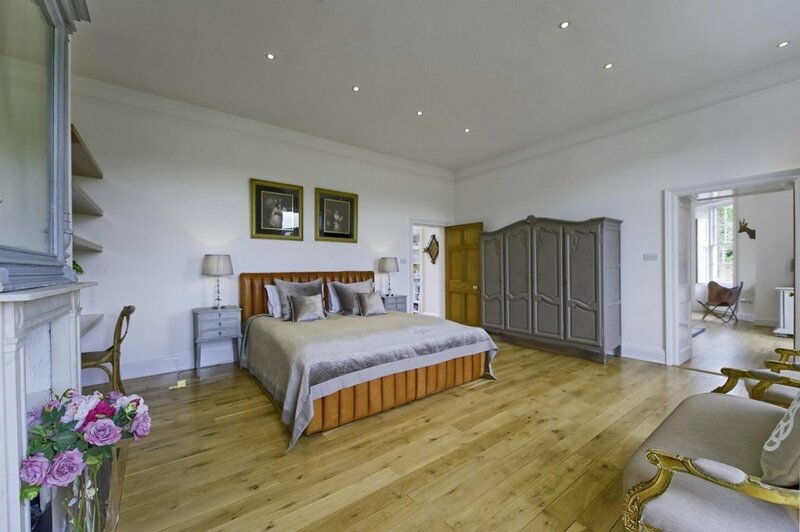 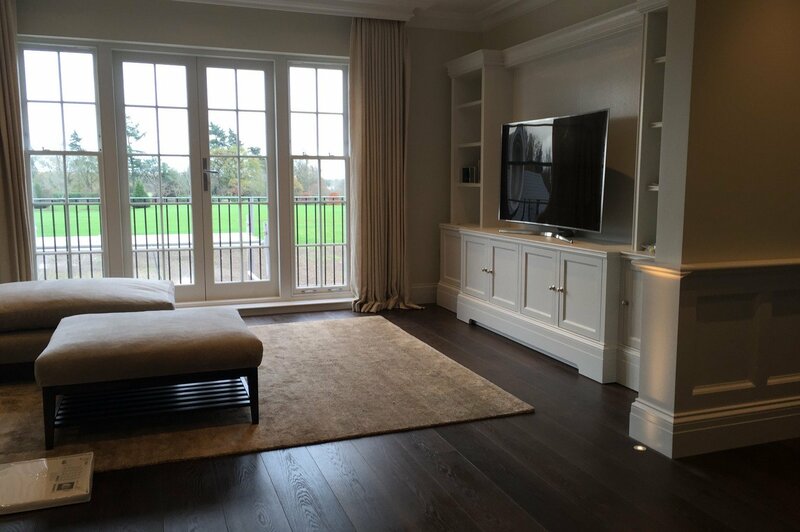 We offer solid and engineered hard wood flooring in the Weybridge, Surrey and surrounding areas in a wide range of colours, finishes and species of wood from oak to walnut. 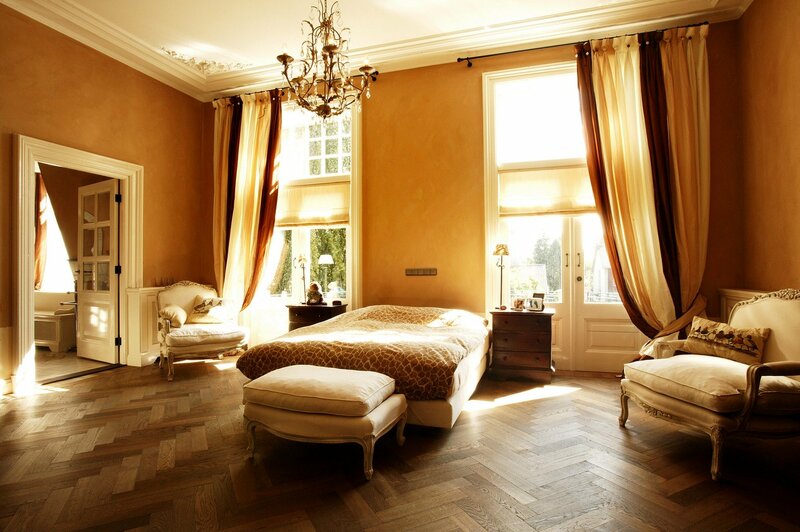 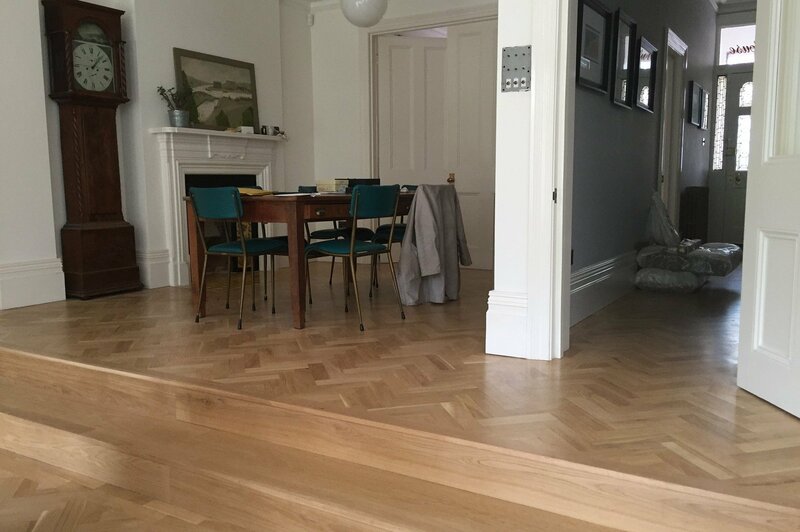 We have been sourcing and laying hardwood floors for many years and are pleased to be able to offer a huge variety of styles including wide planks, parquet, chevron and herringbone patterns. 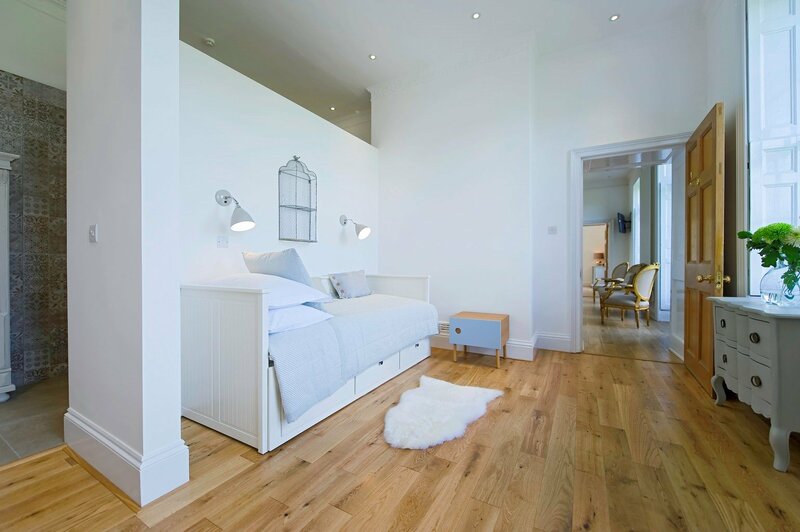 Luxury wood flooring has an ambient warmth and rarely feels cold to the touch, however using it over underfloor heating guarantees a warm and cosy floor. 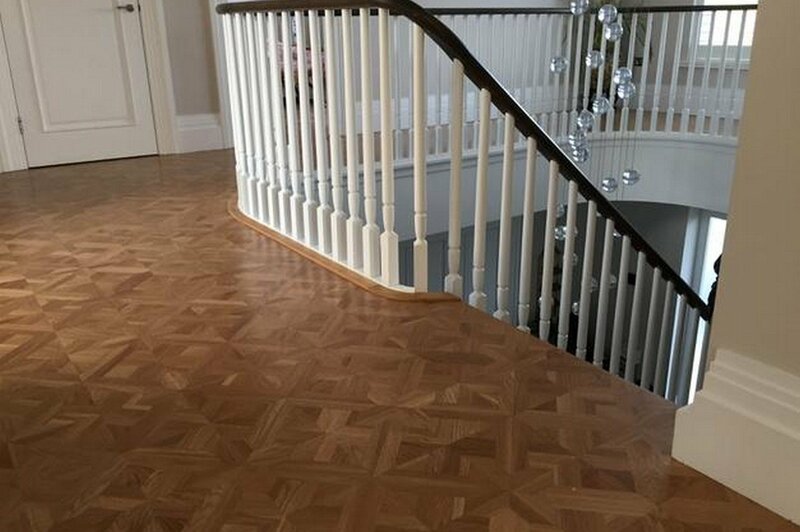 There is little maintenance involved with hardwood flooring, just a little sweeping and vacuuming, and an occasional clean with a well wrung-out mop. 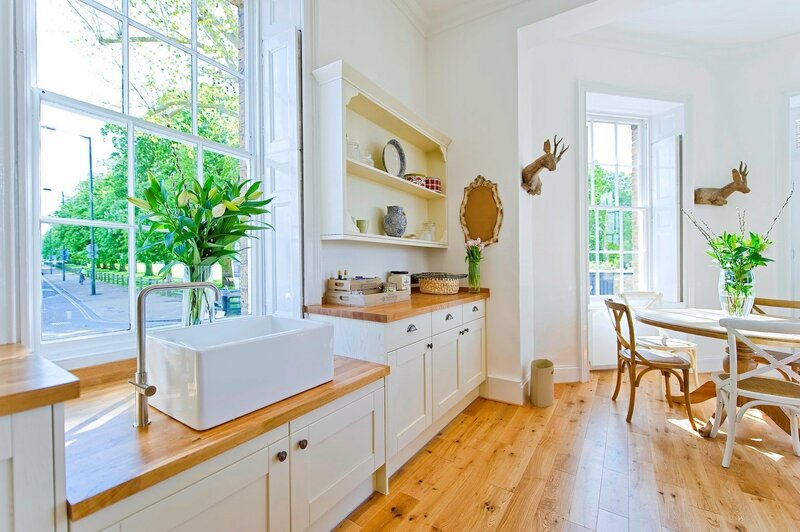 If the floor is well looked after, it can last a lifetime, making it a great investment for your home. 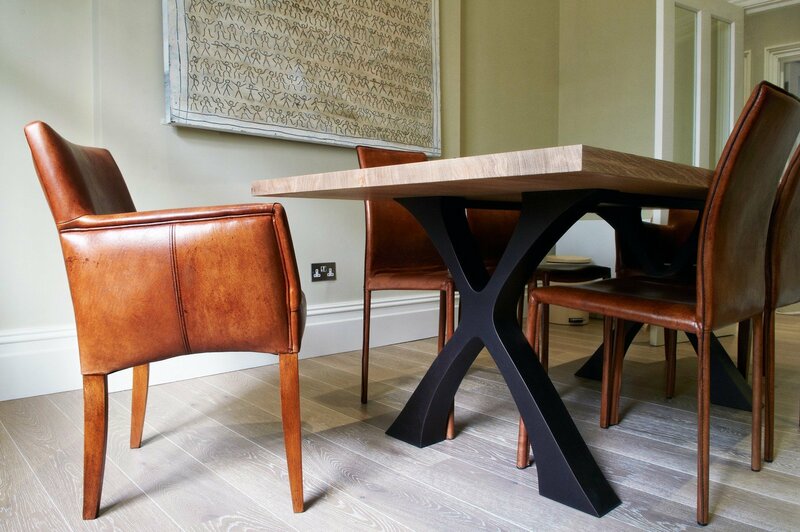 The wood we offer is always responsibly and ethically sourced from well managed forests and manufactured in FSC and PEFC certified factories. 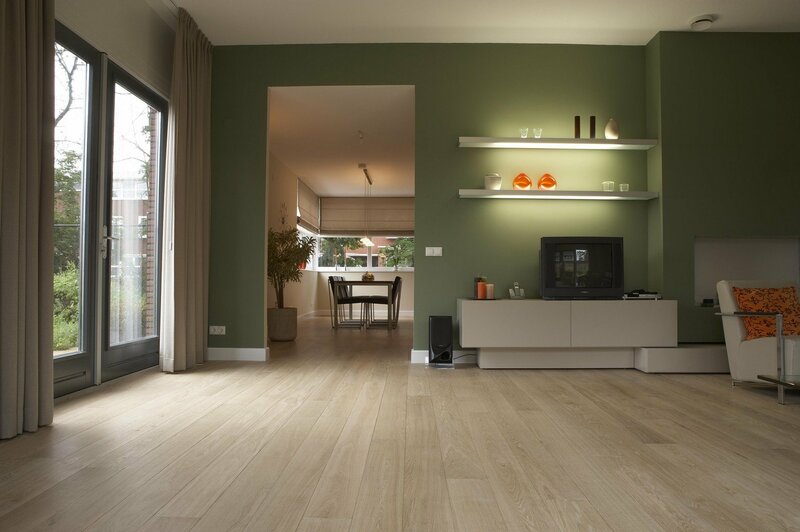 The production of wood is very energy efficient, which combined with the excellent longevity of our products makes it a good environmental choice. 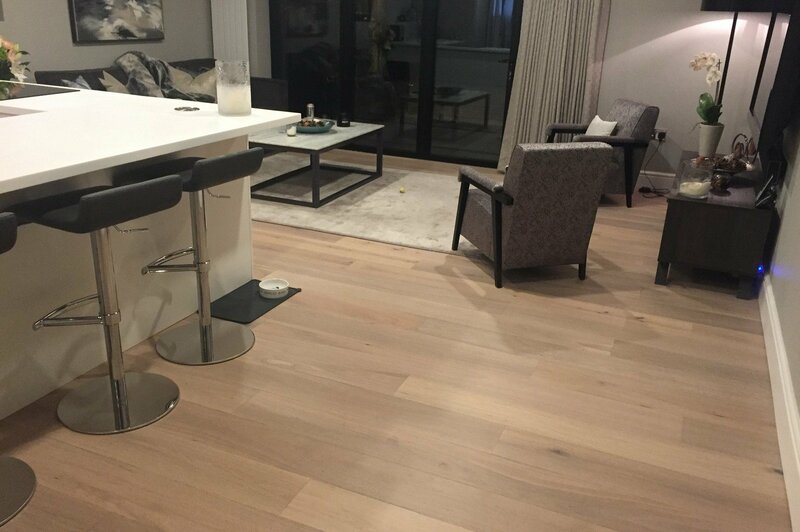 To discuss design options and to find out more about the costs of wood flooring, contact our team for more information.